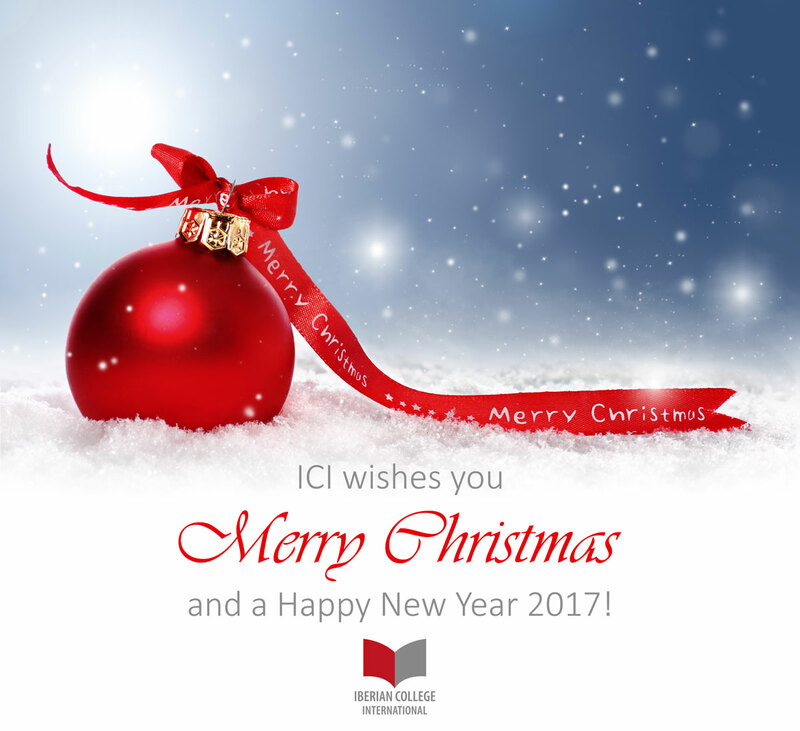 The entire ICI team wishes you and your family Merry Christmas, a relaxing holiday season with your loved ones and a Happy New Year! May the next year be full of health, joy and success! We want to thank all course participants, who put their trust in us and participated in one of our preparatory courses this year. We are already very delighted about the next year full of many new participants in our two upcoming courses. Enjoy the holidays and start 2017 full of energy. 0 responses on "The Iberian College International Team Wishes Merry Christmas and a Happy New Year"